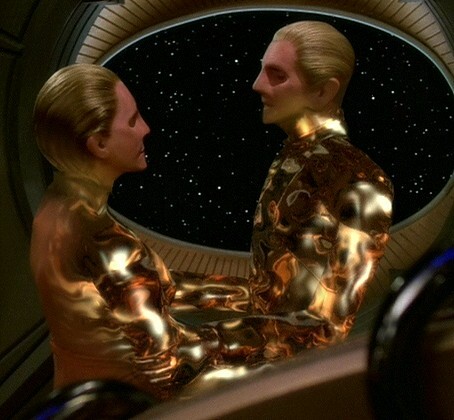 As we commence celebrating Star Trek’s 50th anniversary, it’s a good time to start looking at the best of Star Trek through the decades. 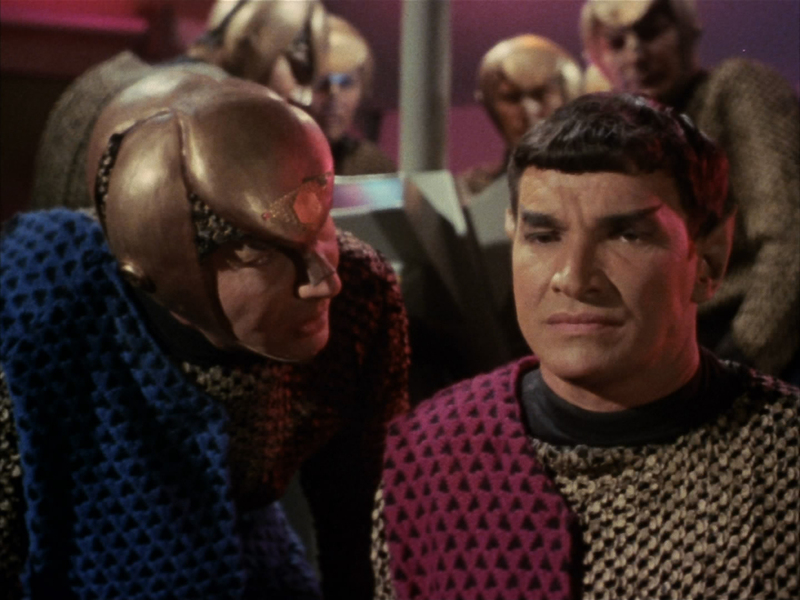 To begin, let’s look at one of the hallmarks of what made Star Trek (TOS) and its spinoffs so popular: the many diverse alien races that appeared in the shows and films. Great list, I pretty much agree with the various placings – particularly putting the Klingons at the top. 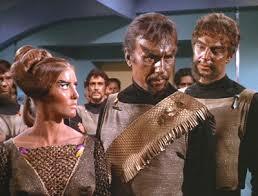 The Brog are of course great but the Klingons have had a much larger presence throughout the history of the franchise. 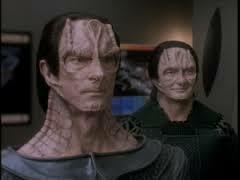 It’s be great if the Tholians could feature in some future Trek live action project, whether it be in the reboot movies or the forthcoming new tv series. 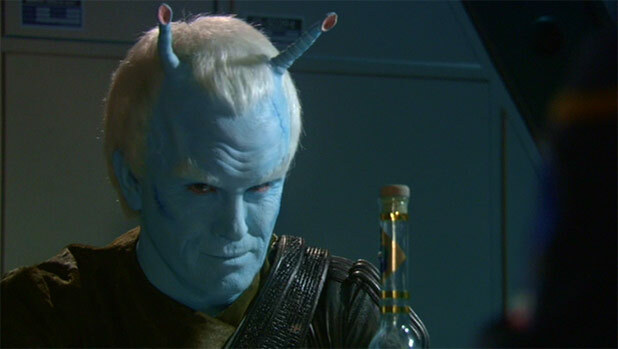 The Tholians are awesome! Hopefully the new series will feature them. I also hope we get more time spent on lesser enemy races like the Orions and the Gorn. 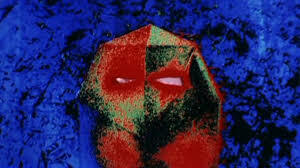 Gorn would be interesting (would they opt for CGI like in Enterprise). 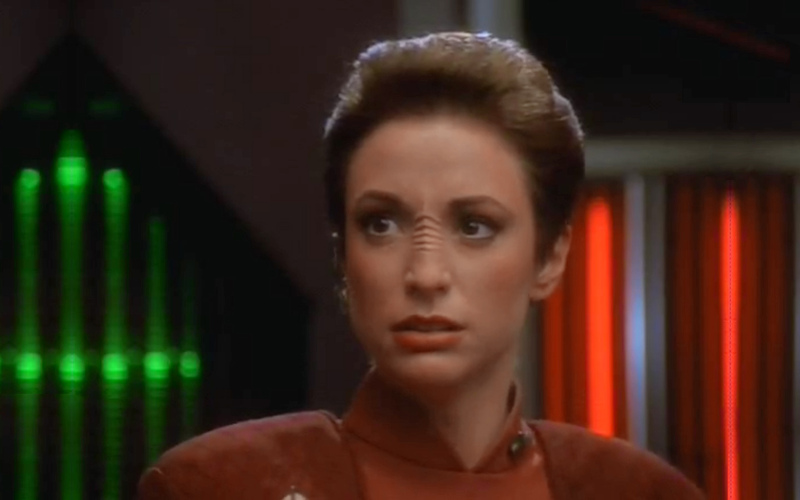 The Orions also, although they were explored a bit in the final season of Enterprise.